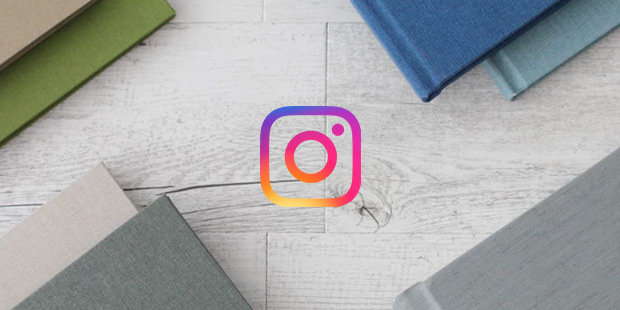 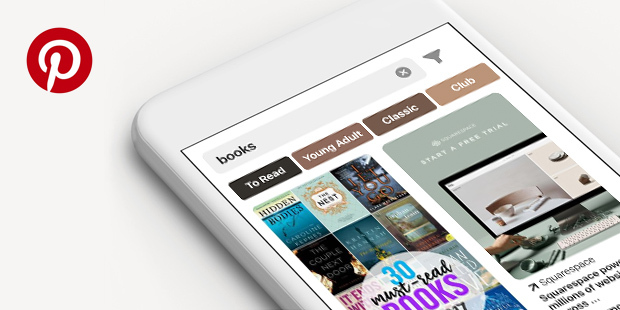 Instagram has debuted many features recently that are great social tools for authors. 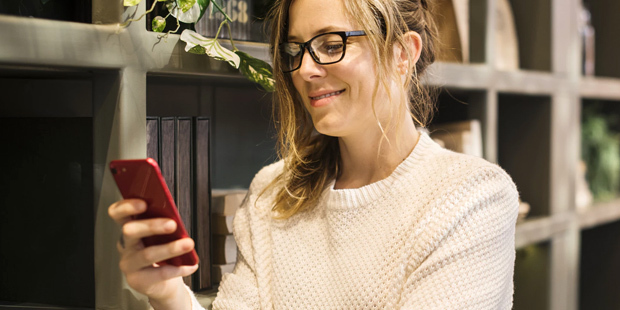 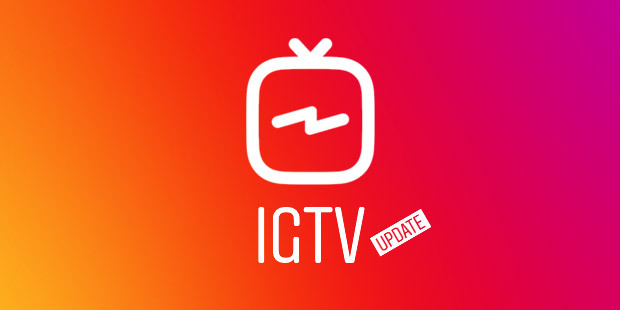 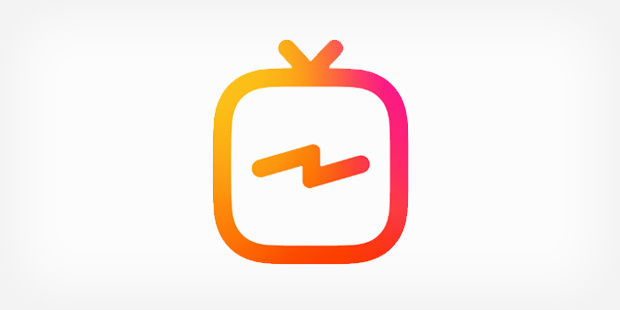 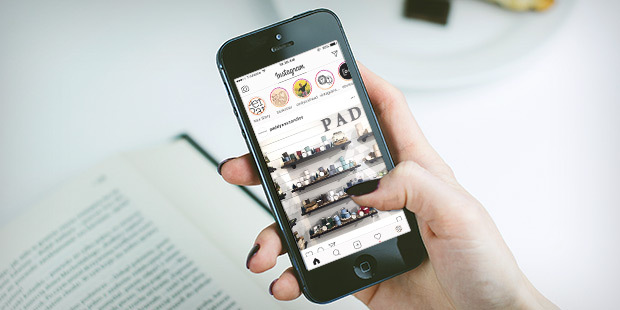 This article dives into one specific new feature, IGTV, and how authors can use it to broaden their social media voices and followings. 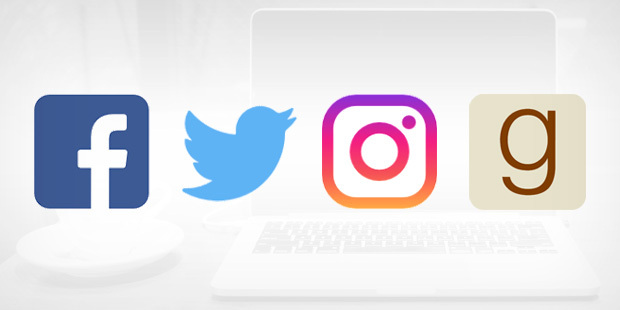 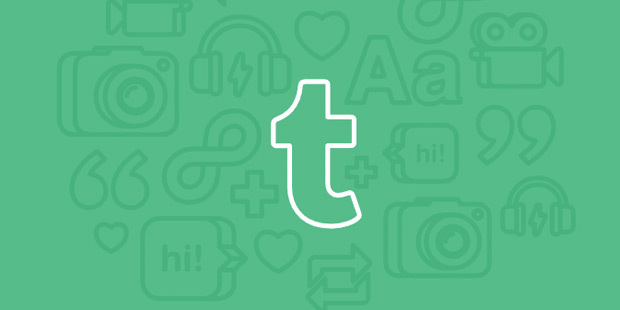 What’s New on Your Favorite Social Media Platforms?